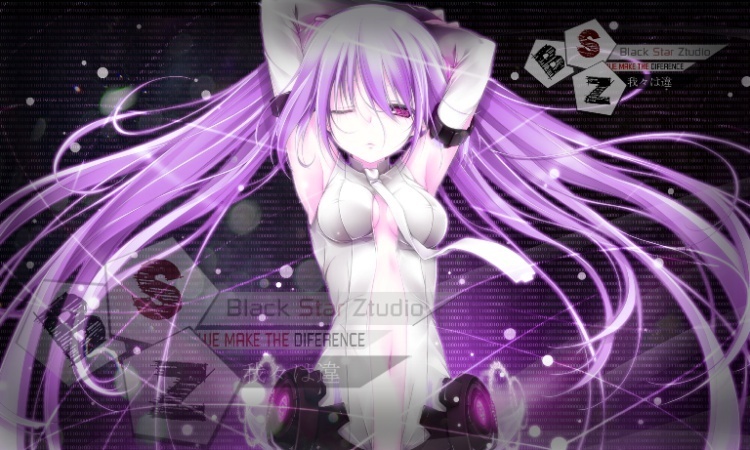 BlackStarZtudio :: General :: Presentation! Hello everybody, I am the newest member of this forum. Job: Herbalife (Nutritional company I am a partner with).